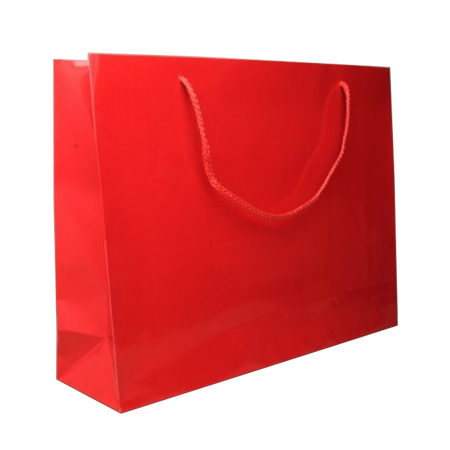 Venturing out in winter away from you your home is never a good idea but perhaps you do have a snug warm cottage way out in the countryside and a weekend break is always a good idea for escaping the buzzle of city life. 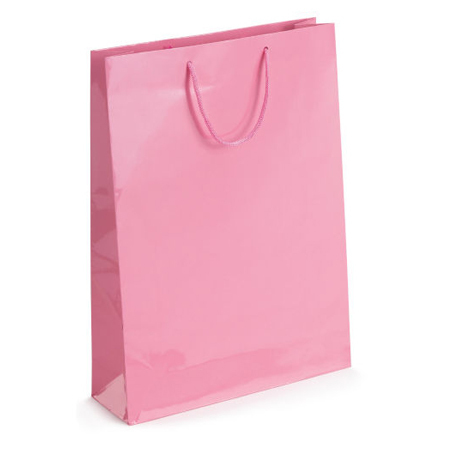 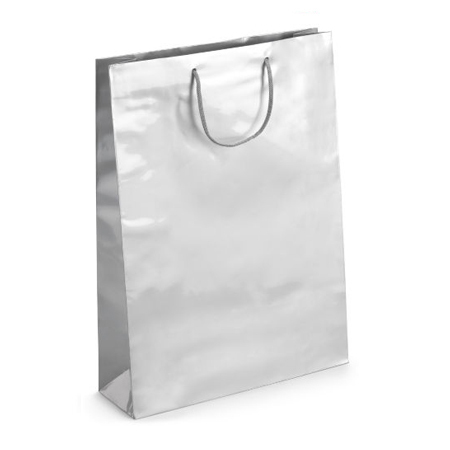 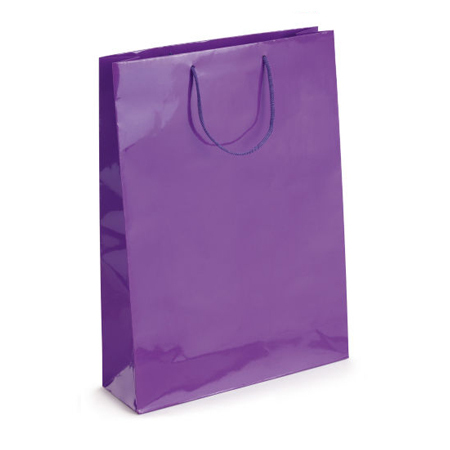 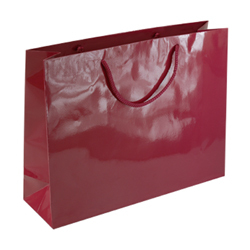 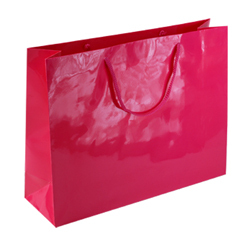 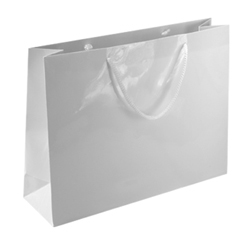 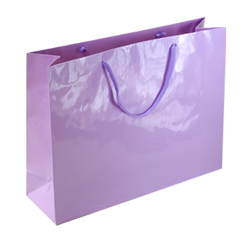 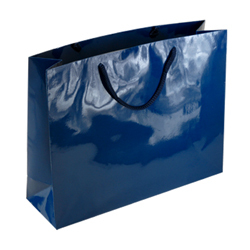 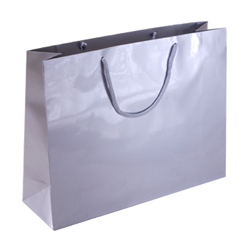 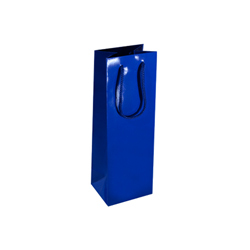 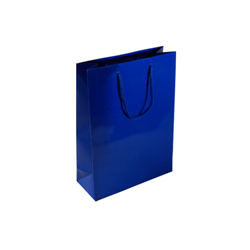 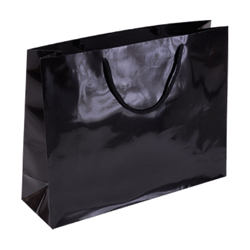 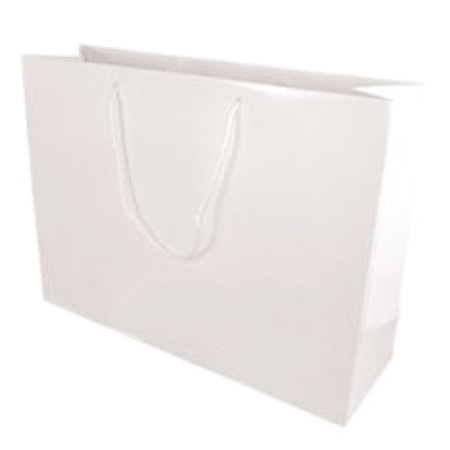 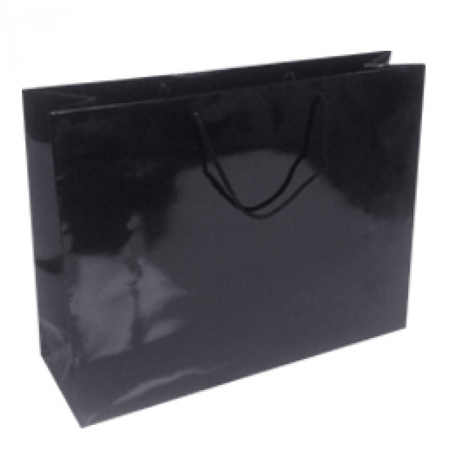 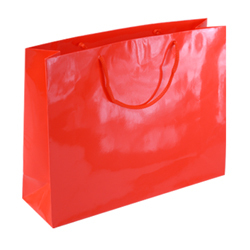 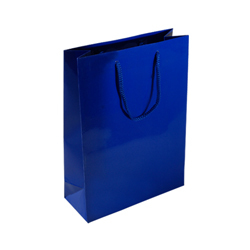 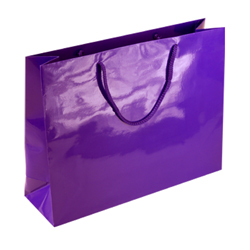 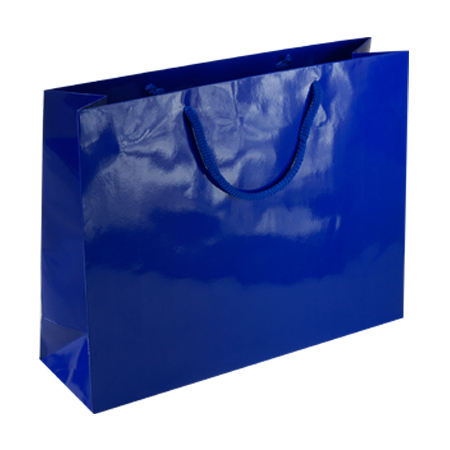 Things are easier when carrier bags expertly made by Shopping Bags Direct are available to help you move your personal belongings especially their large gloss laminated paper bags. 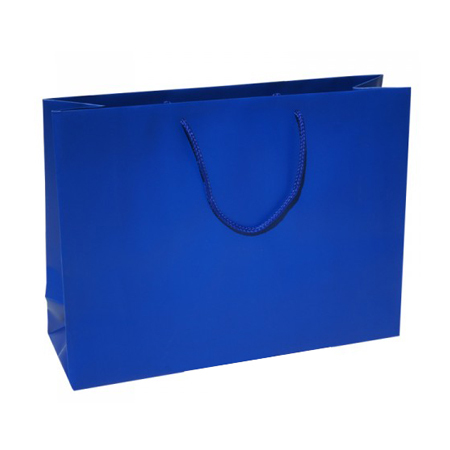 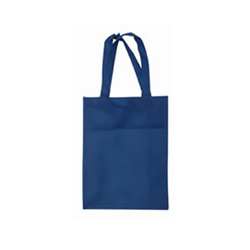 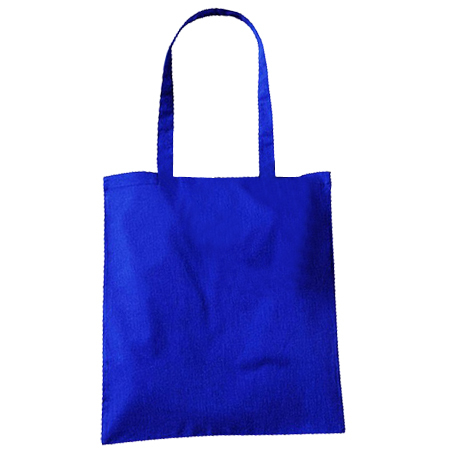 These rope handle paper bags are ideal for filling with personal attire such as men’s and women’s tops, lingerie, jumpers and other smaller clothing wear. 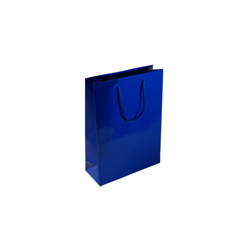 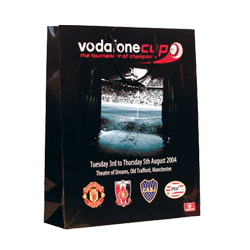 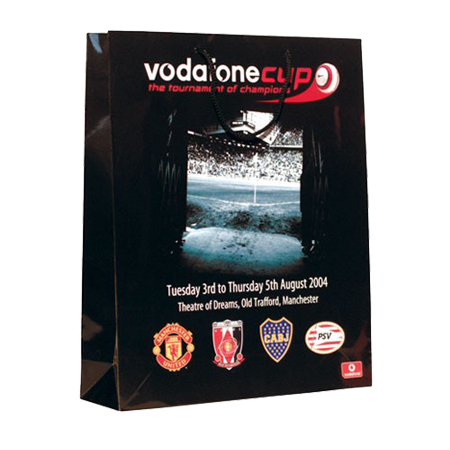 The specially crafted paper bags are extremely tough made from strong Art paper with the right kind of cardboard reinforcement placed where pressure is at a maximum. 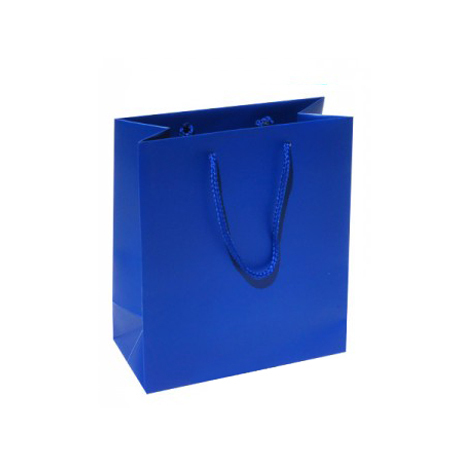 Their colours are highly attractive and their form very stylish and elegant. 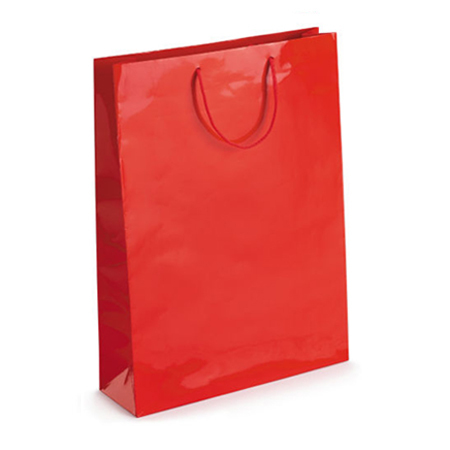 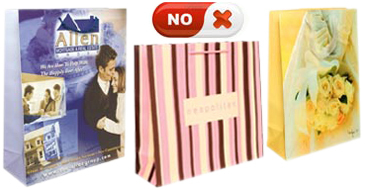 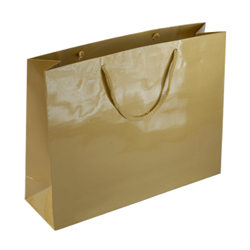 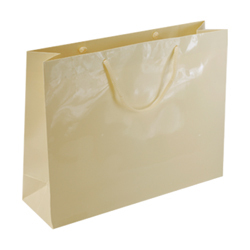 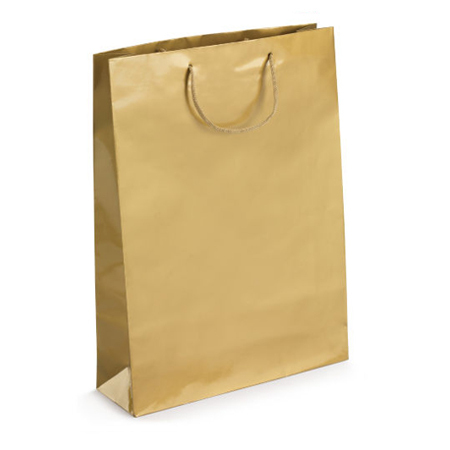 These are paper bags that are worth their value but don’t take my word for it, and learn more about them at www.shoppingbagsdirect.com or ring +44 (0) 207 993 3813.